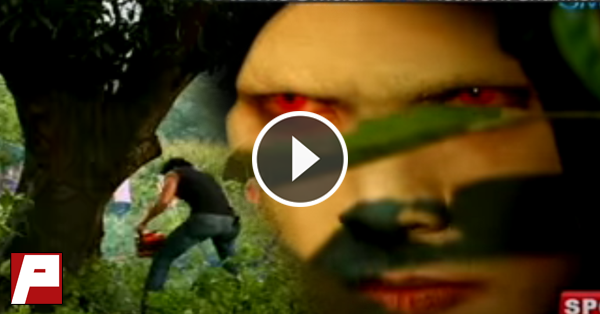 WATCH: "Engkanto" Make A Revenge, A True Story Of A Family In Magpakaylanman. A true story of a family who attacked by an "Engkanto". Watch the actual video that "Magpakailanman" reenact below.